Javi here. 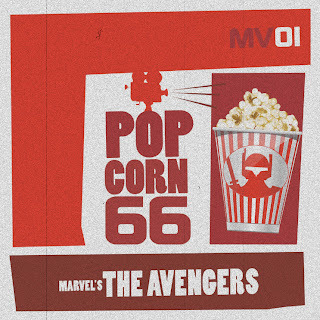 In this installment of "For Funsies", I wanted to bring to attention a podcast that's going to be a little different but still deals with movies. If you've read this blog at any point, you would know I'm a huge toy nerd. Believe it or not, there's a lot of toy podcasts out there and a group of bros (the good kind) of mine started Preorder 66, the high end toy podcast, (which you can subscribe by going to this link) dealing with nothing but super pricey collectibles that I can't afford half of the time. I love the podcast, not just because I'm friends with them, but the fact that they have more chemistry than an episode of BREAKING BAD. The main group is composed of host @Crasis, along with @Deefuzz, @TheEmpir3, @Ichab0d, @TheJackSack, and @JarodimusPrime. 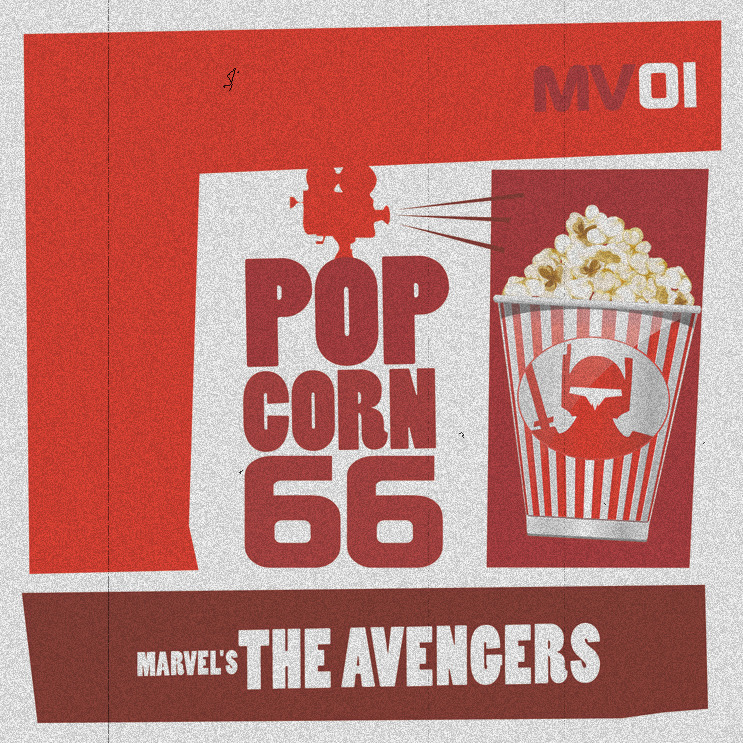 They decided that after THE AVENGERS came out, that they would record a podcast just talking about the movie as a spin off series and call it Popcorn 66. As a movie-centric dude, I listen to a lot of movie podcasts myself. After a while, you realize that there is a bit of a weird hive mentality in the online critic community to the point where you hear the same opinion only said slightly differently. BOOOOOORING. What I appreciated about this podcast in particular is the fact that none of them apart from @TheJackSack are into movie culture and movie criticism nearly as much as people in say, The /Filmcast would be. This gives the discussion a totally different angle where they discuss the movie more from a fan's point of view than just a critic. I know that the line is hard to draw nowadays, but I think that's the reason the podcast was enjoyable. I like to think that the conversational format of our site would show this, but Jonesy and I believe that movies are more interesting when there's an open forum of discussion which may bring a different appreciation to a movie. Too many times we get bogged down on whether a movie is "good" or "bad" that we never explore the nuances of it. And I think this podcast does a good job bringing to light different reasons for liking and disliking THE AVENGERS, which is amazing for a movie that has been talked about to death already. So go ahead and give it a listen! There's rumors that they'll be doing more as the summer season ramps up. Let's hope they do, at least for the sake of diversity. And beware, it's not going to be for the faint of heart. For those that aren't familiar with the podcast and the crew, they can get hilariously dirty.